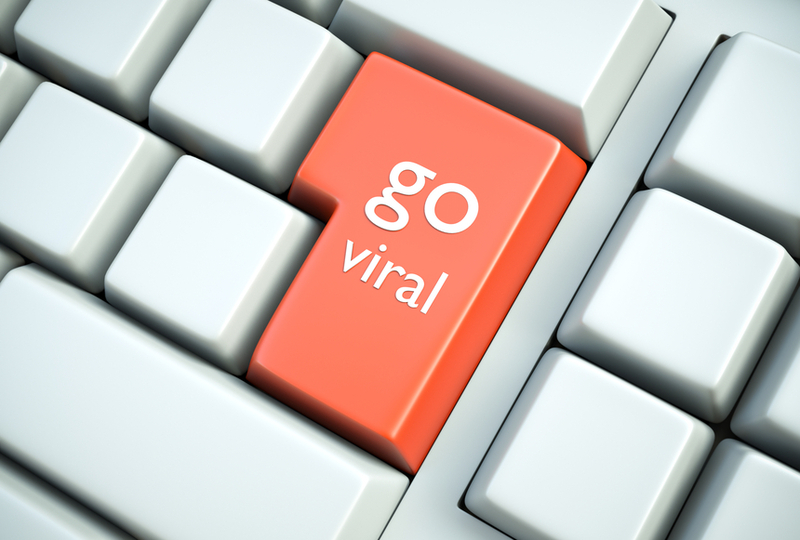 No matter how great your blog content is, it would not get that viral easily. Getting on top of trends is not as easy as what you think. All content needs a factor that can make it stand out among the other contents on the internet. To help you out in generating a quality content that will surely go viral, here are the most important and essential factors that you should always keep in mind if you are asking yourself how to make your blog post viral. Pull the readers towards your content Blog posts that are supposed to produce awareness and consciousness to people are usually the more viral ones. Those are blog posts that typically fit in to the large list, blogs posts about thought leadership, blog posts that influences people, blog posts that talks about events, recognitions and many other that more often than not contains a visually spicy topic are the content that generally get tons of shares and interactions from people that are interest into the topic. Get them involved in the topic of your blog post These posts are the ones that usually focus on interaction to answer a certain question that people ask in majority. Sometimes, these include talking about a certain trend, giving them questions in their mind or leaving them hanging, wondering about that certain post. The tendency is, they will share it so that other people can see it making them share their thoughts also. Convert the virality of your post into something productive Making your blog post viral is actually useless when you do it without a purpose. Of course, you want your blog post to become viral because you have a solid reason why you are doing it. Maybe, you want to advertise the products and services of your business, to advertise your own website or blog and sometimes to just spread awareness to people. Also, some people use this to just spread humor online. No problem with that. How about you? What are your purposes for making your blog posts viral?